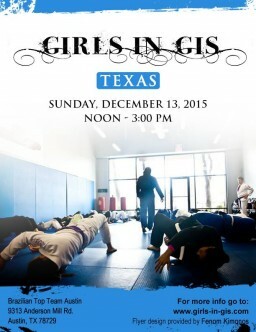 Girls in Gis 6th Anniversary Event in Houston This Weekend!!! 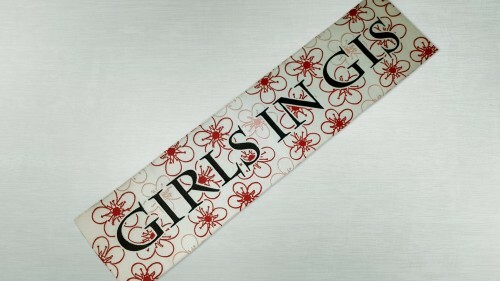 Girls in Gis 6th Anniversary Colorado Event This Weekend!!! 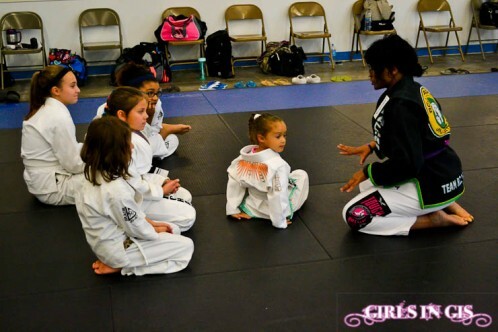 Girls in Gis Midwest Oklahoma City Event This Weekend! !